Our little Mr. Nice guy may seem afloat but really it’s a phase where he begins to understand the rules more and would seek approval from parents and peers. He may appear aloof and would never want to be treated like a child anymore, because as he grows up, he also learns to be a little more independent. We may still see our nine year old boys as our little one, but the reality is, they are becoming young teens. Their gameplays are so much different now, they may also start to be athletic or unathletic. They would rather socialize more with boy playmates as they want more physical games and would prefer someone who gets them. 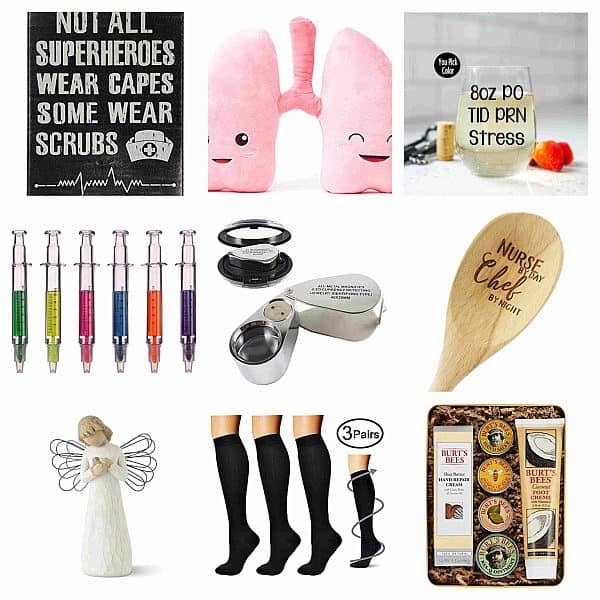 And because you may be experiencing the same dilemma when it comes to gift ideas for our wonder boys, we dedicate this list for you. 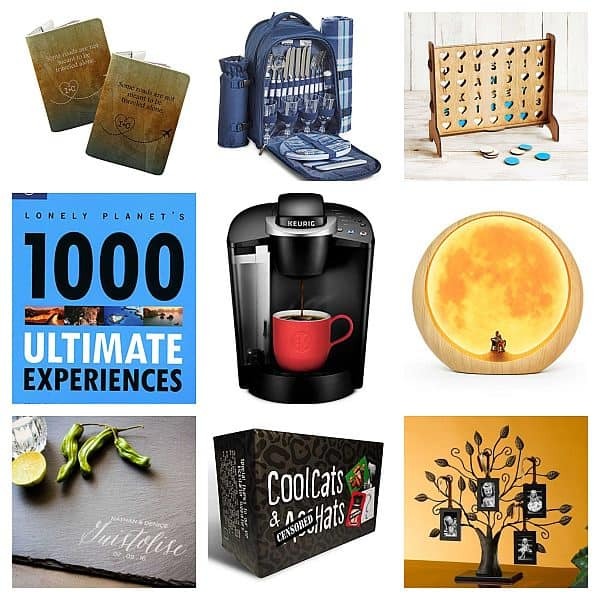 We promise that you’ll never have to spend a fortune to become a nifty gifter! This spandex costume inspired by the movie Deadpool will bring out your kid’s bright imagination and love for an extraordinary superhero. It is stretchable and comfortable enough to wear for the coming trick or treat season! We grew up watching Jurassic Park and we somehow wish back then how would it feel to live with dinosaurs and run for your life when you see a T-rex. 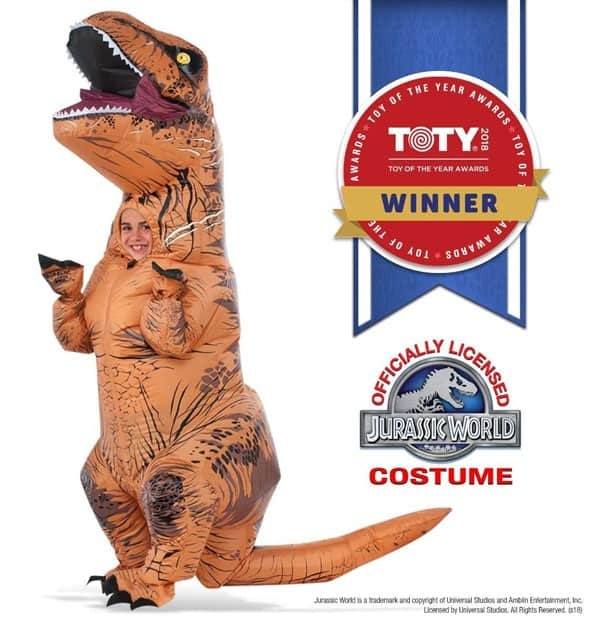 Let your kid experience it with this unique costume that will either scare people away or give them a tummy ache! We believe that we should be producing great readers as reading helps the child to enhance his vocabulary and develop his imagination. This digital bookmark aids in tracking down the reading time of your child and encourage them to make reading a habit. This creation is highly recommended for kids who are Minecraft enthusiast. 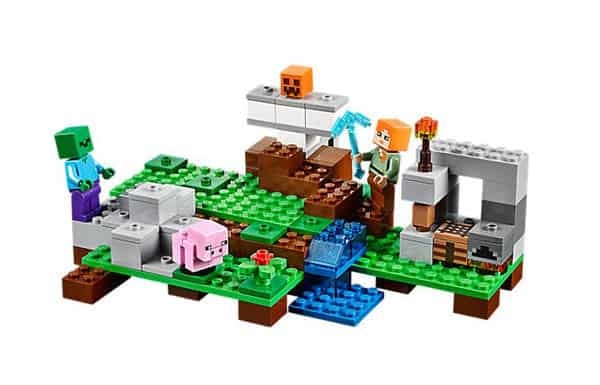 Let them explore and build their own Minecraft world, as Lego have said, ‘Set your imagination free’ just make sure you stay away from the zombie! Boost your kid’s creativity and let him create an astounding masterpiece with his friends, this chalktrail for bike will make him a master of arts wherever his bike goes. Bike riding has never been this fun! The perfect companion for your child’s bike ride at night or on his first camping trip, this micro flashlight may be small but its capacity to deliver works wonders. 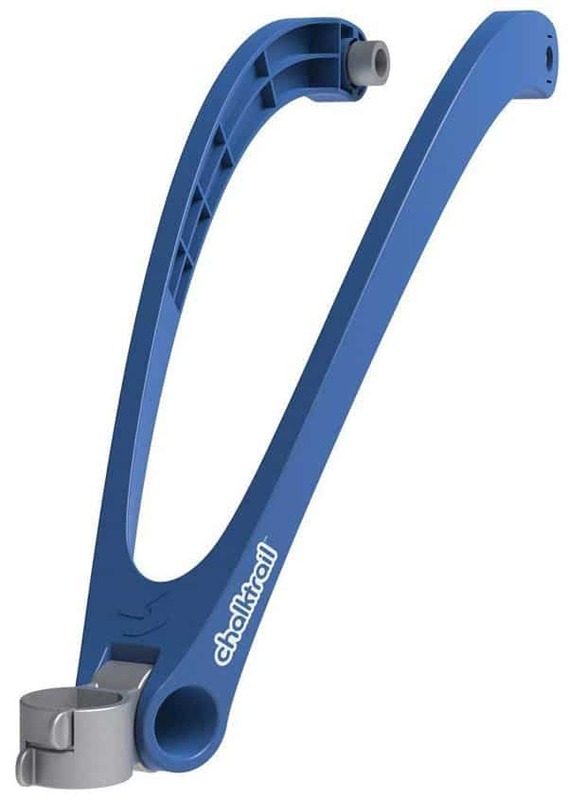 It easily wraps around anything for that hands free illumination! This science kit will make your child a science genius! With a wide range of educational subjects, arts and crafts, and robotics; this will surely stimulate his mind. 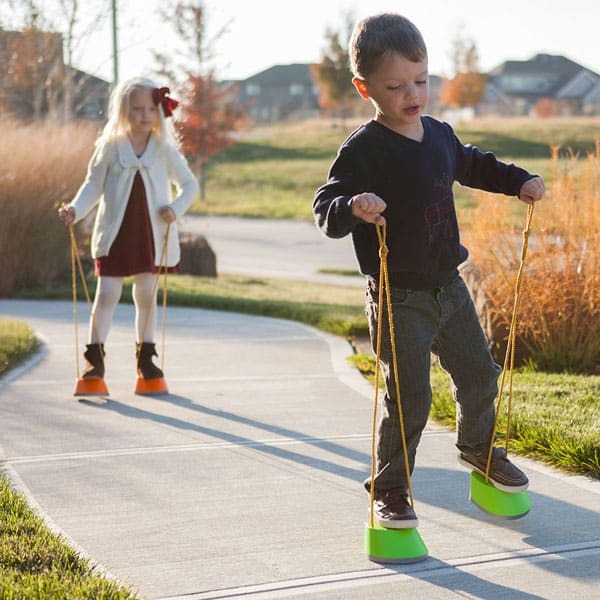 Safer than actually riding a horse, these clip cloppers is a fun and active game for your kids and his friends. 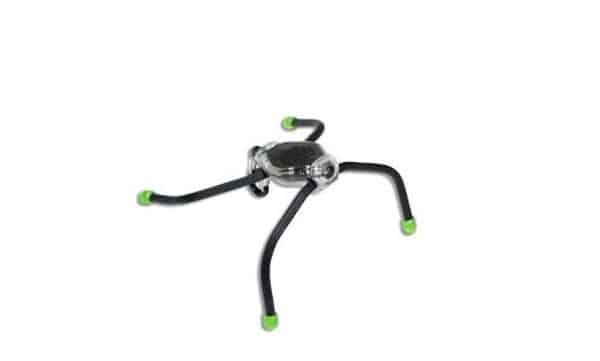 Make them race and have a sturdy balance, the first to hit the finish mark is the superjock! 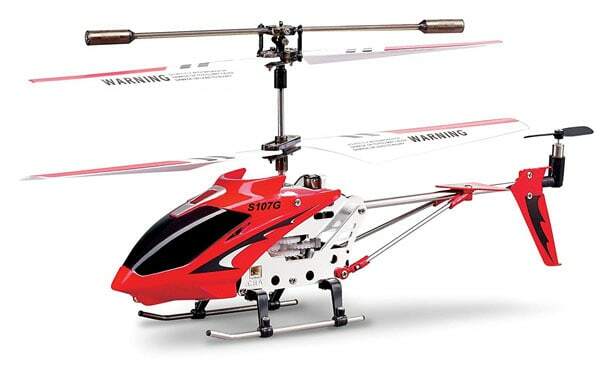 A great remote-controlled helicopter for beginners, this toy is really for the growing boy! A fitting gift for your kid’s growing toy collection, start him young as he can make this a hobby until he is a grown up. 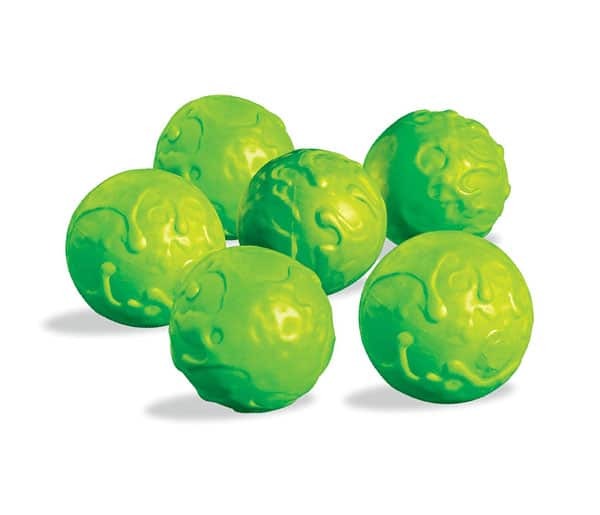 For that ultimate no mess slime ball battle that kids and adults will both love! These squishy slime balls are soft and safe for dodging and throwing, and would never leave any marks on the shirt, it will only leave a playful recollection for your kids, that’s a promise we’ll keep! 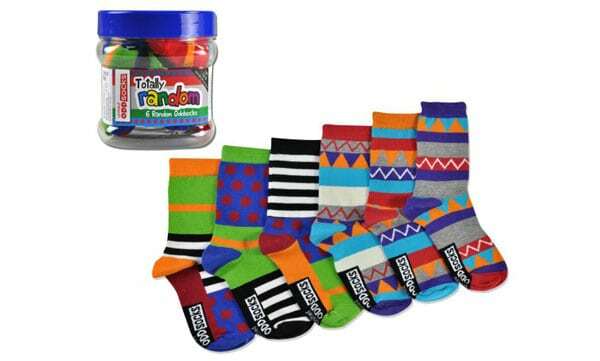 A random set of socks that weren’t picked incidentally, we truly believe that socks are a staple in any kids’ drawer. Although these socks are more than just a basic foot accessory, they also give quite a character to plain outfit! Grab them in bulk and hand them out as a birthday or Christmas gift to your nephews or kids! Turn a classic construction into an innovative one, and we’ll pretty sure it will be lots of fun! 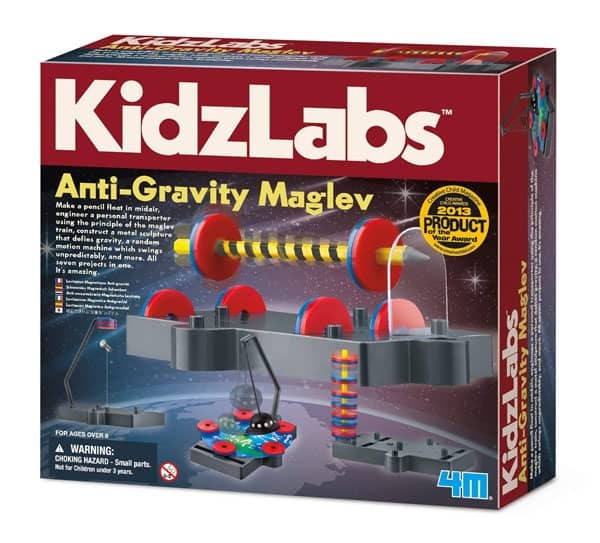 This kit will allow your child’s ingenuity to invent and rebuild more, and its high quality makes this gift worthy of your money. 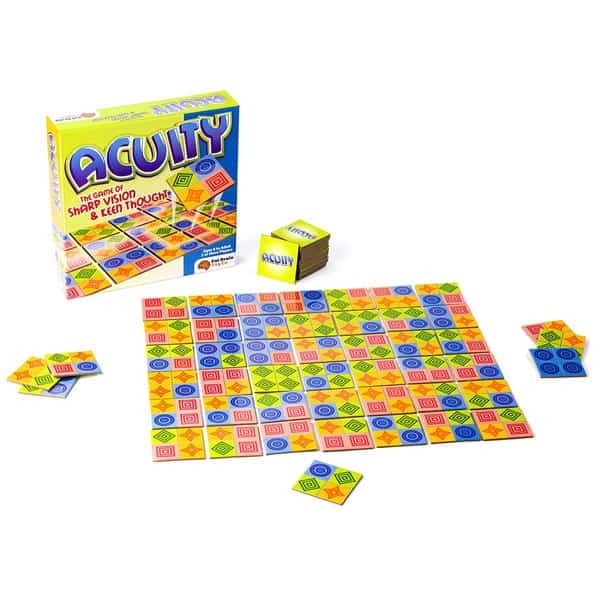 A not so typical board game for youngsters that will test their mental process, pattern recognition and visual spatial skills. Surely, a brilliant choice for game nights with your not so little one anymore. 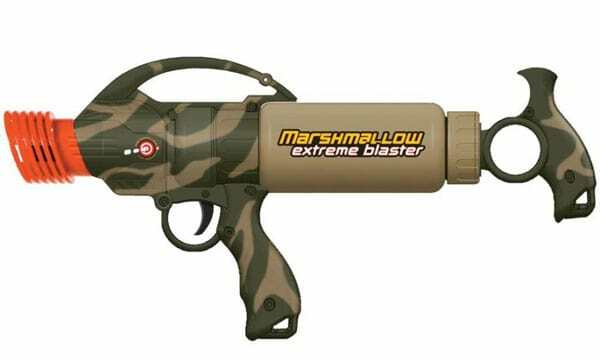 Keep your kid active while also being on the safe side, this type of shooter won’t blast anything that’s hard like a rock or a stick, it will only shoot a marshmallow that is soft and mellow! Even teens and adults would sign up for this kind of game that will make them wallow. 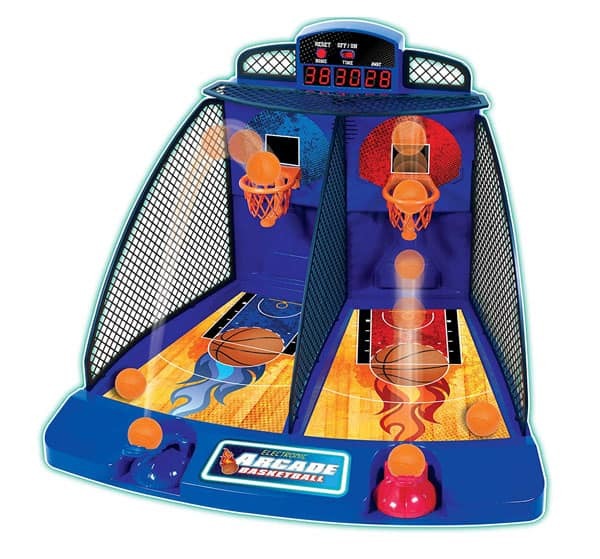 Add this to your kid’s toy collection and play it during your family game night and unlock your child’s competitive and sporty side with this finger-powered electronic basketball game. We all started somewhere, and it’s never too late to start them with a hobby or interest that can make them a champion in the future! 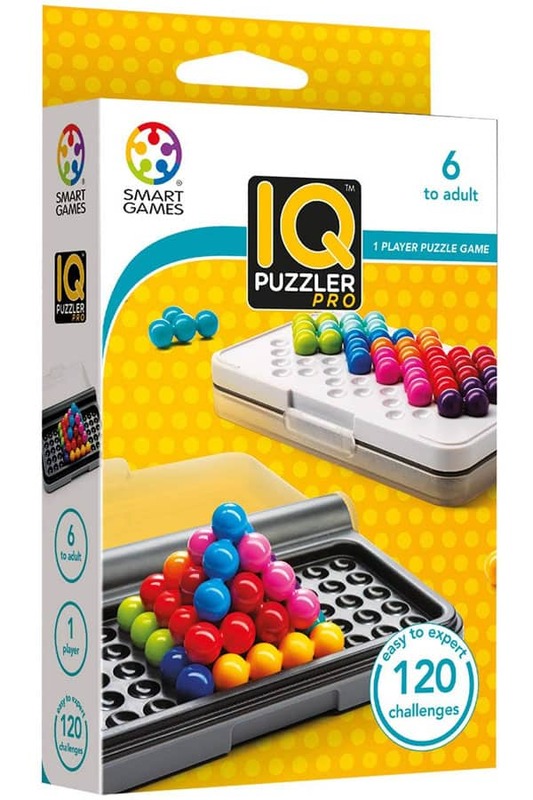 A different kind of puzzle game that will challenge your child’s cognitive skills, featuring a 2D and 3D designs that will definitely tease the brain. Give this as a surprise to your son, because playing while learning has never been this fun! 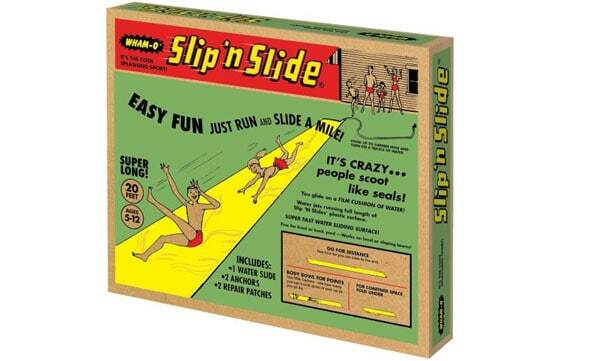 On a scorching summer day, this slip and slide game will bring pleasure and bonding to the family especially when you are stuck at home and could not easily go to the beach. Your kids will enjoy sliding and gliding in this 16 inches vinyl, we bet you will dive, too as the summer heat begins. 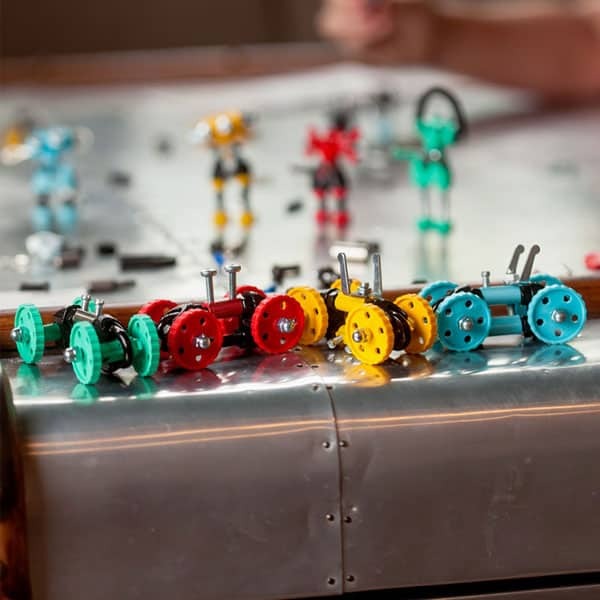 What we’ve learned so far is that our clever little fellows enjoy games that will either stimulate their brains or make them physically active. They go for things that will make them socialize more especially with friends, take this opportunity also to strengthen the bond with his family, because childhood is fleeting. 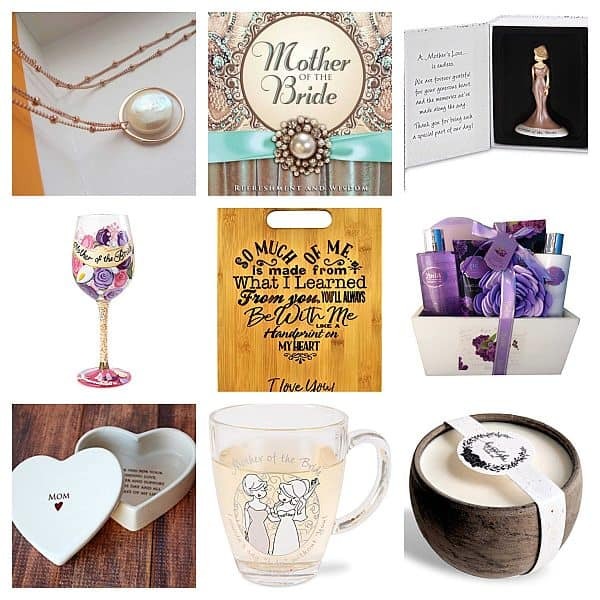 As much as we would want to pick just one favorite amongst the list, we’re afraid we couldn’t! There’s a few who stood out for us like the Lego Ice Golem, because we are a fan of Lego and Minecraft, so it really is something that can be displayed and used until your kid has grown up. Another favorite is the Electronic Basketball because we are competitive like that, and of course, the Slip n’ Slide Game, just because it instantly brings the family together and it’s an excellent way to beat the summer weather. However, should you have any suggestions or comments, we’d appreciate if you’ll share it with us. Please type in your comments on the spaces below, we’ll be glad to hear from you!